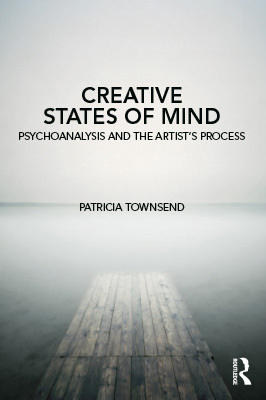 Published February 2019: Creative States of Mind: Psychoanalysis and the Artist’s Process. Routledge: London and New York. More details here. 2017: Between Inner and Outer Worlds in Photographers and Research: the role of research in contemporary photographic practice. Ed. Shirley Read and Mike Simmons. Routledge: London. 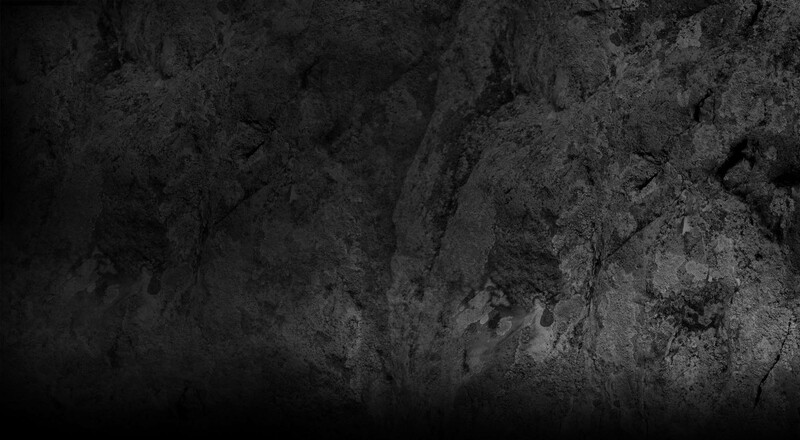 2015: Art and the Inner World. Catalogue essay for the exhibition Ikke Til Salg. Trapholt, Denmark. 2015: Creativity and Destructiveness in Art and Psychoanalysis in the British Journal of Psychotherapy, Vol.31. No.1. 2013: Making Space in Little Madnesses: Winnicott, Transitional Phenomena and Cultural Experience, Ed. Annette Kuhn. I.B.Tauris: London. 2012: Containing the Uncontainable: a review of Taryn Simon: A living man declared dead and other chapters in Exposure 45:2, Fall 2012. Society for Photographic Education: Cleveland, OH. 2005: Transitional spaces: surface, fantasy and illusion in Surface: Land/Water and the Visual Arts. L. Wells and S. Standing. Plymouth, University of Plymouth Press: 28-41.